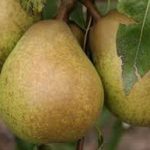 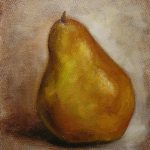 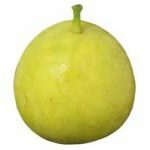 Corella Pear is sometimes referred to as Forelle Pear, it has a mild flavour, with soft juicy white flesh. 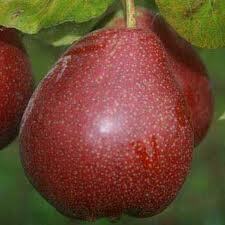 It has a greenish-yellow skin with a lovely red blush. 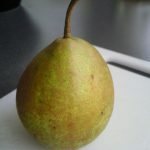 Delicious eaten fresh or included in salads and also great cooked.